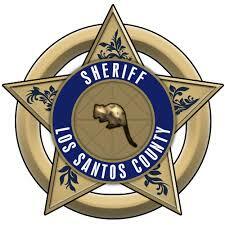 Here at the Blaine County's Sheriffs Office We take Fighting Crime in Our Stride. We recently have opened our doors to new recruits and have put a major update on our website: we got a blog. We only recently opened our doors to new recruits because of the sudden increase on crime in Blaine County. Gun crime rising every week so we took necessary action and recruited. Only recently we had a large robbery on Blaine county savings and loan by three males armed with heavy armour and light machine guns, the had to intervene. We hope that the next time there is a disaster like this we have the strong officers to fight them and keep our community's safe.